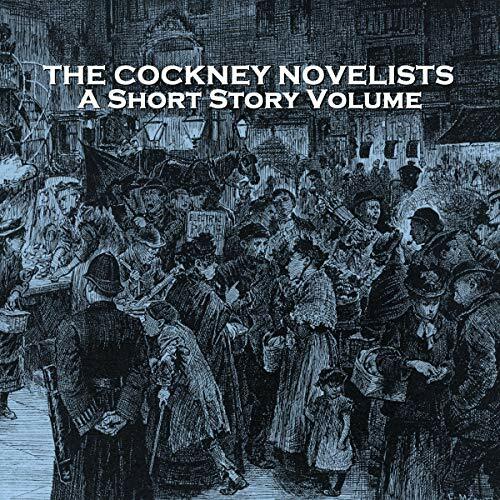 The Cockney Novelists flourished towards the end of the 19th century and spilled over into the next. They included Arthur Morrison, Edwin Pugh, William Pett Ridge and Clarence Rook. Authors being authors, they, of course, dealt with their subject matter in different ways. As a group they moved away from treating the London working classes as comedy cameos or social stereotypes. Now they were depicted as layered, three-dimensional characters. Some were brutal, some were criminal, some were devious, but many were decent, hardworking people trying to make ends meet and, like all of us, trying to make life more joy than burden.